Carson James did NOT grow up owning his own horse. He wanted to learn more about horsemanship and got on-the-job training on ranches from Oregon to Montana to Arizona. It was there he got the knowledge of some of the least known, but most experienced horse trainers there are by working on those cattle ranches. He also learned a lot from a book by Ray Hunt his parents gave him. 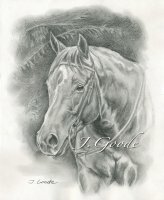 He read and re-read, Think Harmony with Horses over and over until he knew the main principles inside and out. In addition, Carson James spent many years working as a horse trainer in Florida in the winter focusing on performance horses. Then, in the summertime, he worked on the big cattle outfits out west. 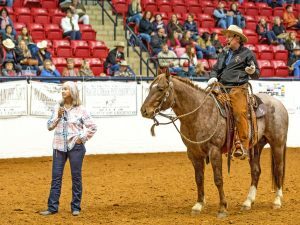 This gave him a unique opportunity to blend what he learned from the ranches with what he learned from the performance horse trainers. 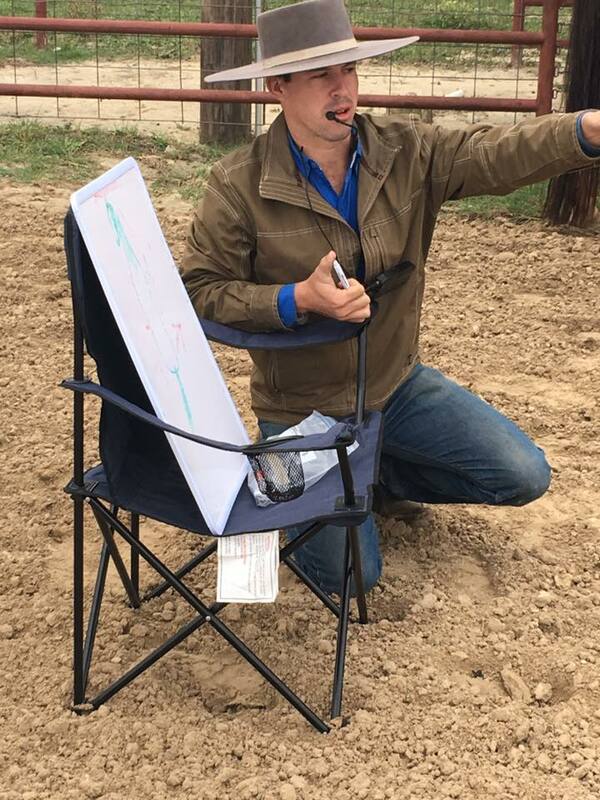 Each group has a little different style and goal to training and, by alternating between the two, Carson James had a well-rounded education in horsemanship. Together with his brother, Jared, they build CarsonJames.com, a place to pass along the hard-earned lessons Carson had learned. Carson joins us on the show to share some of what he has learned about building a solid relationship with your horse. But Lindsay McKenna knows about horses too. Her new books, the Wind River Valley series, deal with horses and ranching life. Because Lindsay has been around horses all her life, has even owned her own ranch where she bred and raised Arabians, I wanted to have her on the show. Lindsay is a wonderful storyteller. A funny thing about the interview. I have recorded over 100 different shows now and, as many of you know there has been an occasional glitch. Most have been minor problems with volume or a poor phone line. This podcast took two tries. Lindsay McKenna tells the story of being struck by lightning when she was nine. It’s an amazing tale. After our first conversation, when I went to edit the audio, as soon as gets to the part in the tale where the lightning strike takes place, there’s nothing but static. Two days later I request another interview. Lindsay graciously agrees. We have another great conversation. Near the end, I ask her to once again relate the lightning bolt story. No more than thirty seconds in, the line goes dead. We reconnect several times with the same result. You’ll hear part of what happens on the podcast. Now, I must admit, I’m not a romance novel reader. Lindsay McKenna created a whole new genre called Military Adventure Romance. Most of you know I listen to quite a few books on Audible. 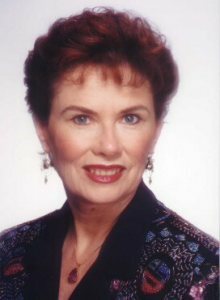 She has several there (Lindsay McKenna has written over 175 books and sold over 23 MILLION copies worldwide!). Almost all the ratings were 4 and 5 stars. Her new book is Wind River Rancher . We talk about the inspiration and reason behind the story. She sent me a copy and I’m looking forward to reading it. Ernest Forsberg has spent his life around horses. He is a calf roper, team roper, farrier, and storyteller. 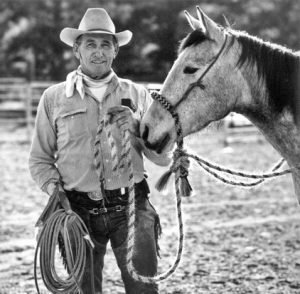 When Ernest Forsberg told his uncle he wanted to be a calf roper, his uncle challenged him to rope 100 cows a day. At age 12, Ernest accepted the challenge. 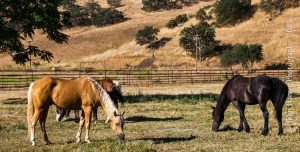 Growing up in Southern California gave Ernest Forsberg many opportunities to ride horses and work cows. And, those 100 cows a day? Well, those carried him to the National Finals Rodeo four times. His first visit to the NFR was when he was 20 years old. A January 1964, Desert Sun (a California newspaper), touted the fact that 20-year-old Ernest Forsberg was returning to defend the title he earned when he was 19. The 24th annual Palm Springe Mounted Police Rodeo boasted of $7500 in prize money and was held at the Polo Grounds in 1964. Ernest left rodeo to pursue a career as a farrier. In 1984, Forsberg joined the Senior Pro Rodeo Association. He continued to dominate in team roping and in 2005 was inducted into the SPRA Hall of Fame. At 67, Ernest Forsberg still competes in team roping and has a thriving business as a farrier.